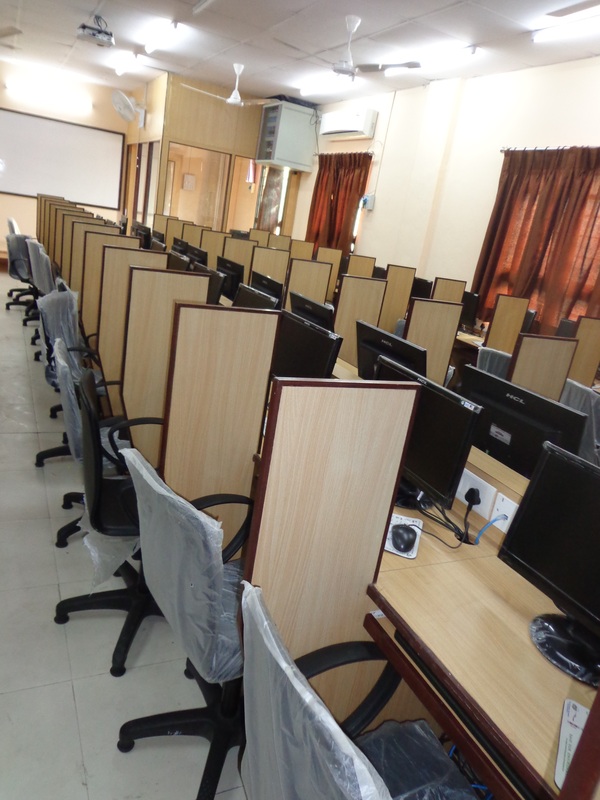 Well-equipped, air-conditioned Computer lab with latest Softwares and Hardwares to impart knowledge in all the subjects and help the students with recent trends in the industry. 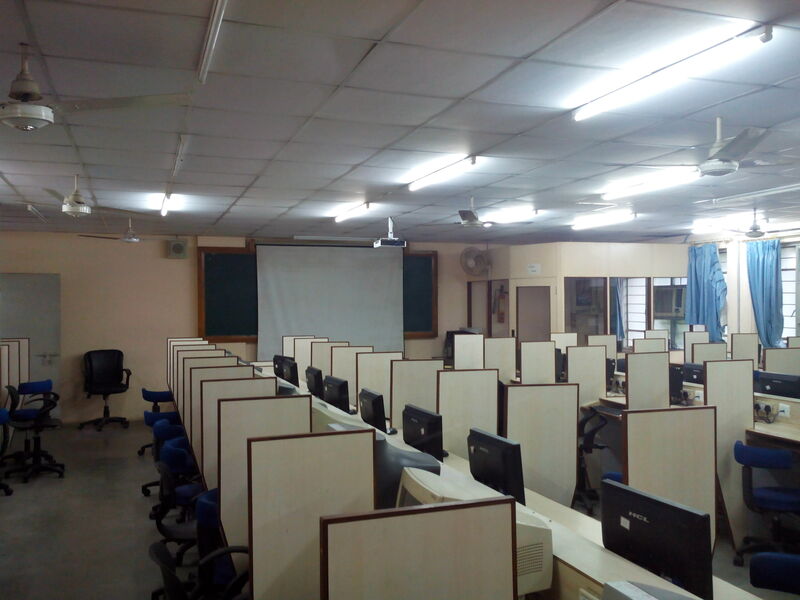 Online presentations are given to the students with the help of Multi Media-projector. All the PCs are connected to a server and printer via LAN in all the 3 Labs. 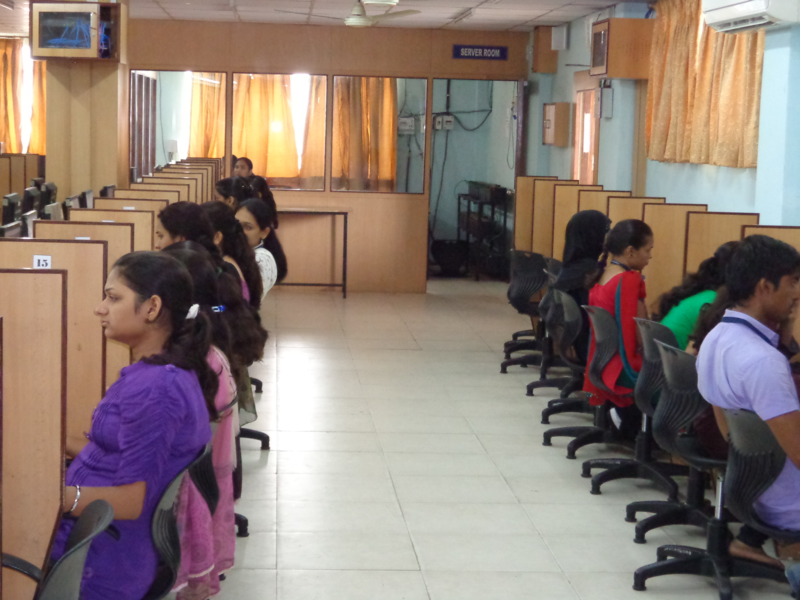 To serve the curiosity of additional knowledge, all PCs are connected with Internet. For power backup we also have high capacity inverter for each Lab. 1) 136 PCs : Core 2 Duo Processor ,2 GB RAM, 160 HDD, LCD Monitor. 2) 64 PCs : I3 Processor,4 GB RAM,500 HDD,LCD Monitor. Uninterrupted Power Supply (20KVA+15KVA+15KVA) with 3 hours battery backup. 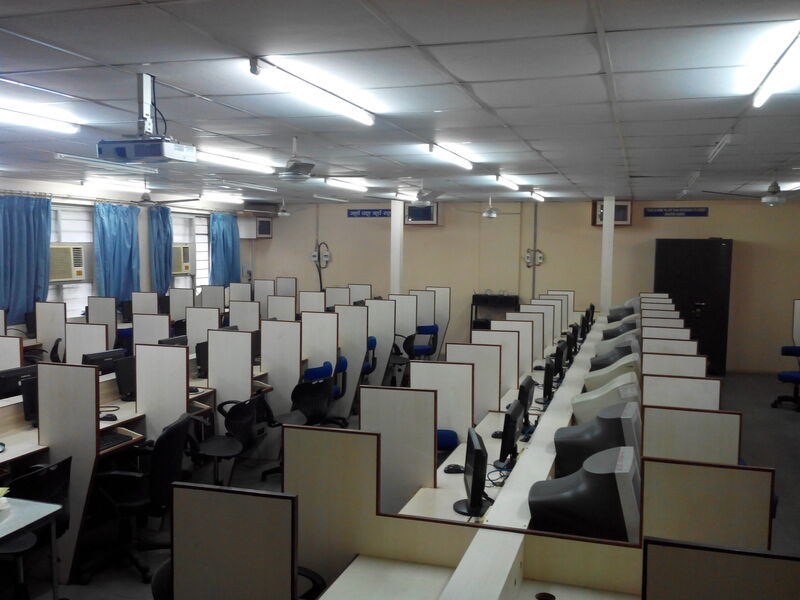 Wi-Fi Networking: We are having 3 Laboratories from which 2 Laboratories are having Wi-Fi Network. Internet facility through 2 Mbps BSNL Broadband connections.